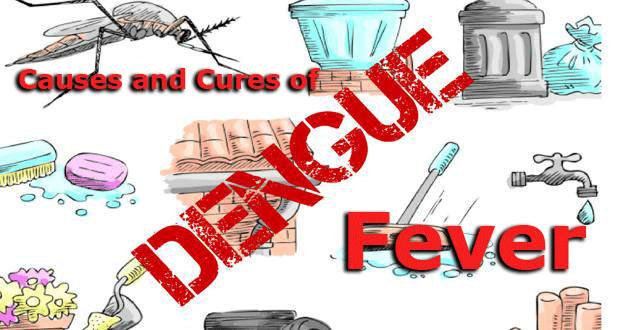 Dengue fever is probably one of the most hated epidemics in different countries. In the Philippines alone, the Department of Health is on look out whenever there is news regarding the spread of the disease which is considered to be communicable. In the past years, there are so many recorded casualties of the said disease that threatened the lives of different people from different walks of life and different ages. The Filipinos have become vigilant on this disease that they are aware of what to do when it happens. The thing is, sometimes the symptoms are not obvious. Because of this, most people would not recognize someone to have this kind of fever which is considered to be fatal, especially if the victim is on the latter stage. The major causes of this disease are the carrier mosquitoes transmitting virus affected blood from one person to another. There is a specific condition that will be monitored from someone who is suspected to be carrying the disease. The environment of the affected person is a big factor to the tendency of affecting more in the future. And with regards to this, symptoms like fever, swollen lymph, rashes, headache, and the like are indications that dengue is at large. There is no cure for dengue. Just like other diseases without cure, the symptoms must be treated in order for the patient to become well. If there is a need to transfuse blood for the patient, it is a must that the blood should be checked for compatibility and it should be free from infecting virus. There is no vaccine for dengue. If you have the chance to make use of repellant for mosquitoes, use it. The key is staying away from these insects which are the main culprit for the existence of the said fever.